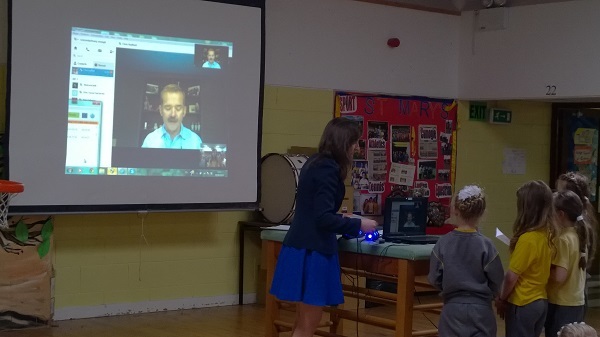 While in the Convent Primary in Nenagh today, for the Skype call with Chris Hadfield, I got to interview Leanne Lynch, the teacher who organised the call. Leanne told me about how she set up the call by contacting him on his website. She also spoke about the preparation the class did for the call. 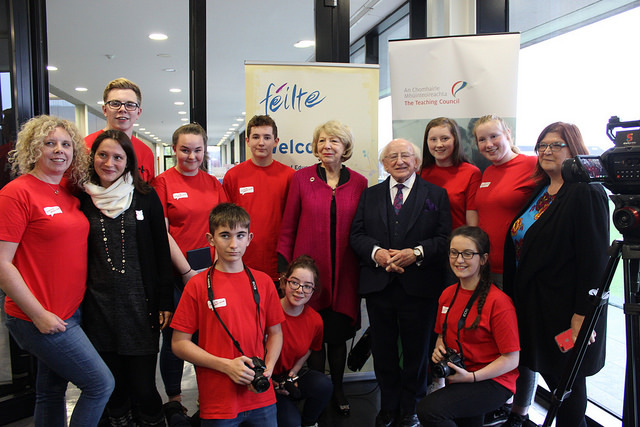 They have been working on the theme of space for the last 5-6 weeks and have been in contact with other people such as Dr. Max Bernstein from NASA, Professor Peter Gallagher from Trinity College and Frances McCarthy from CIT and Blackrock Observatory in Cork. 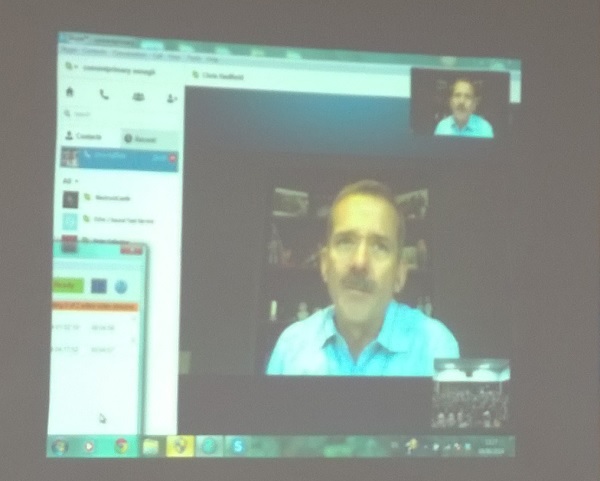 I got a chance to go to my sister’s school to be part of a skype with Commander Chris Hadfield, an astronaut on the International Space Station. 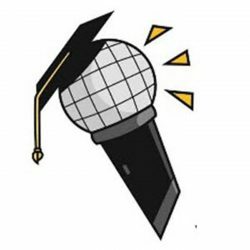 It was a very inspirational call with Chris sharing what got him interested in space (the moon landing he saw at age 9 in 1969), the experiments he did on the Space Station and what day to day life was like in space. He came across as a very nice man who took a lot of time to answer the questions that the girls had prepared for him. He knows a lot about Ireland because his daughter is studying at Trinity College. He mentioned that he loved seeing the green of Ireland as he came across the Atlantic on his 16 orbits of the planet every day.